The definitive guide to penetrating and defending wireless networks. 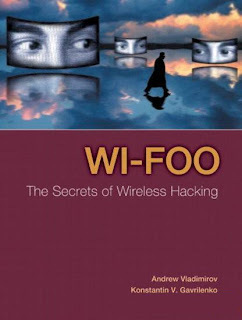 Straight from the field, this is the definitive guide to hacking wireless networks. Authored by world-renowned wireless security auditors, this hands-on, practical guide covers everything you need to attack -- or protect -- any wireless network.